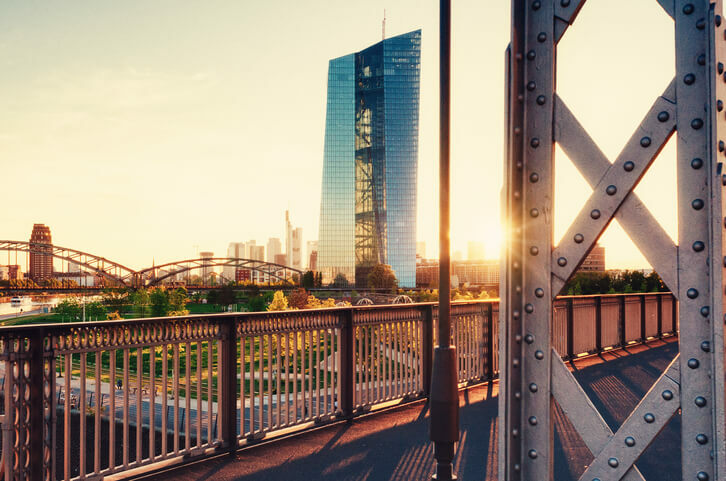 This release summarises the 2nd edition of the ECB Economic Bulletin for 2018, which was released on the 22nd March. Key ECB interest rates were unchanged and are expected to remain at present levels for “an extended period of time”. The Governing council confirm the need for “an ample degree of monetary accommodation” to return inflation rates towards levels that are “below, but close to, 2%”. The rate of global economic expansion strengthened in the second half of 2017, with resilient US real GDP growth. Growth in the euro area was robust in Q4 2017, with real GDP rising by 0.6% quarter-on-quarter. Net asset purchases are intended to continue at €30 billion per month until the end of September 2018 or beyond. To read the summary of the ECB Economic Bulletin, please click here.